We have picked out 4 great events that you can't miss during Christmas and 2019, Get your hands on these big offers below! But be quick as these Black Friday deals are for TODAY ONLY (23.11.18). 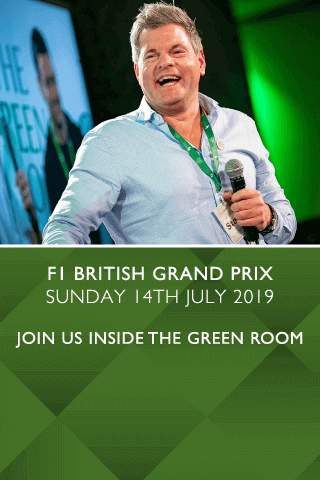 The Green Room is a truly interactive experience where you will not only enjoy the very best hospitality but also rub shoulders with some of sports and enterainments famous faces such as all 6 of our ambassadors! Enjoy a complimentary bar, gourmet 3 course meal, special performance from Britains Got Talent finalists DNA mindreaders and more! Join The Green Room at the opening fixture of the ICC Cricket World Cup as England welcomes South Africa to the Oval, offering panoramic views of the field of play and a commanding vantage point from behind the bowlers’ arm.. This package doesn't just guarantee you an eclectic mix of food and drink, but also offers you the opportunity to surround yourself with famous and influential names in sport. 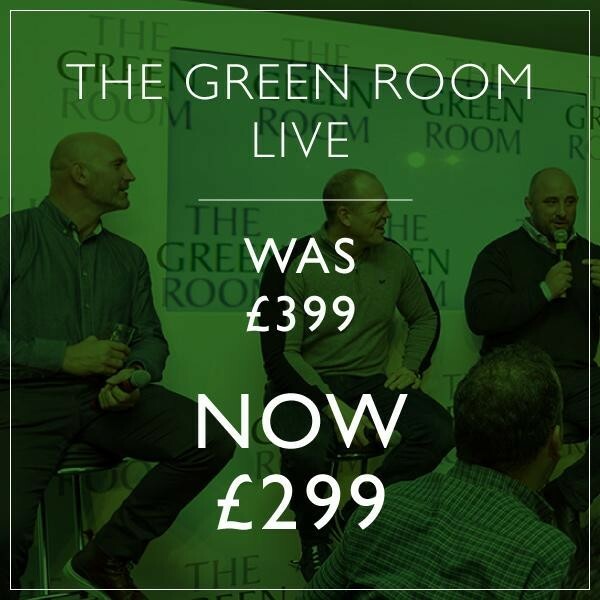 The Green Room Live: £100 off per person - 6th Dec 2018 - The Green Room only. 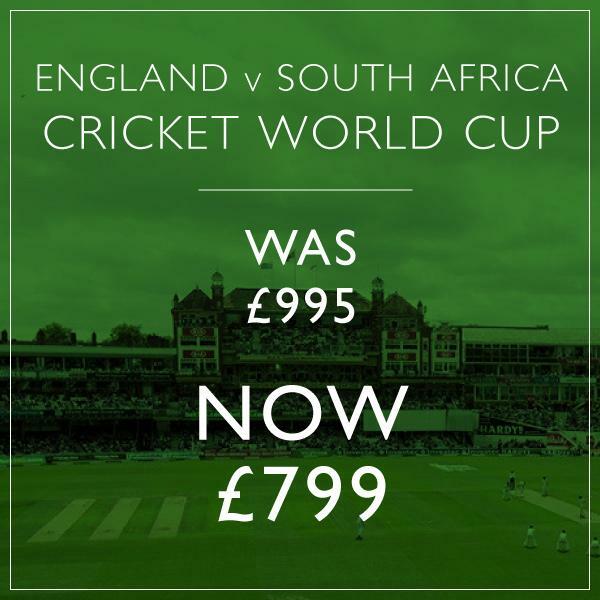 England v South Africa Cricket World Cup: £196 off per person - 30th May 2019 - The Green Room only. 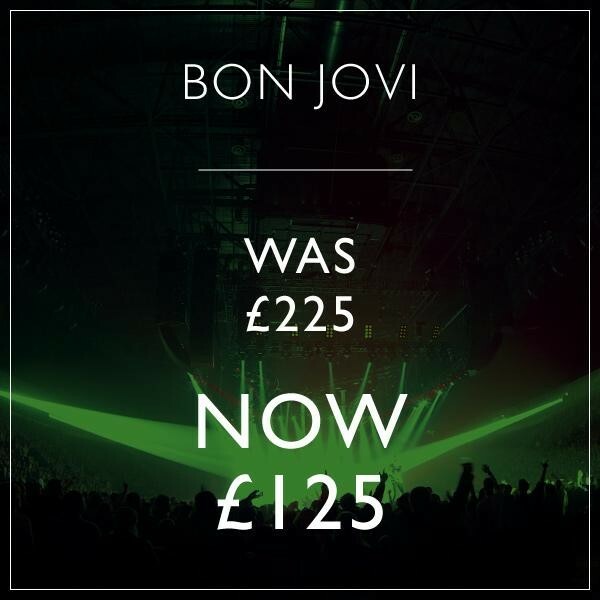 Bon Jovi: £100 off per person - 21st June 2019 - Club Wembley only. 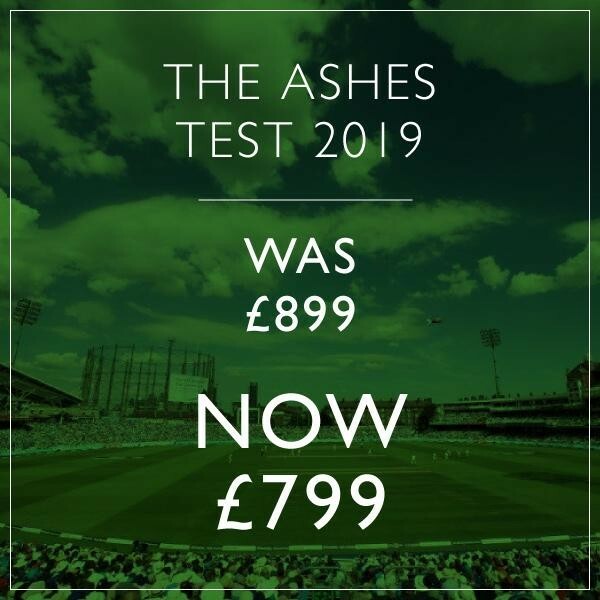 The Ashes: £100 off per person - 12th Sep 2019 - The Green Room only. All bookings must be finalised and signed off on Friday 23rd November 2018 to receive discounts.